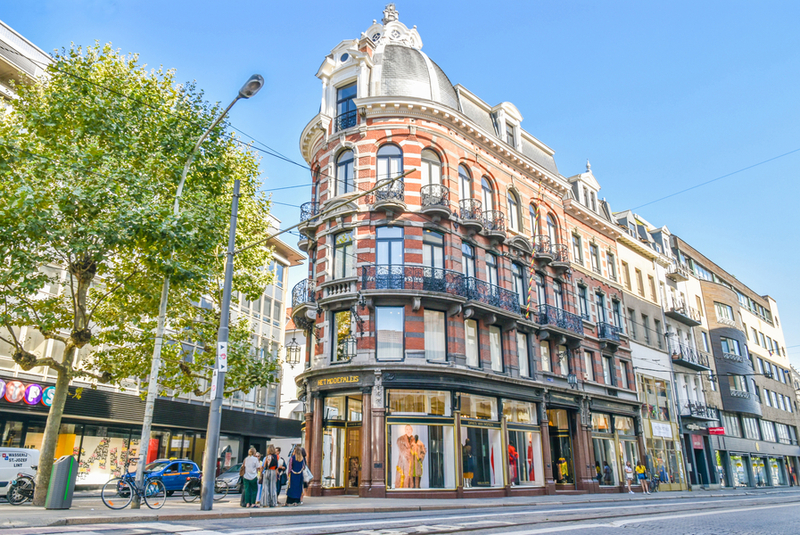 Explore the lively fashion centre of Antwerp with MoMu, in group or as an individual visitor. Head into the city with the MoMu guides and discover the places which helped to shape the Antwerp fashion scene. 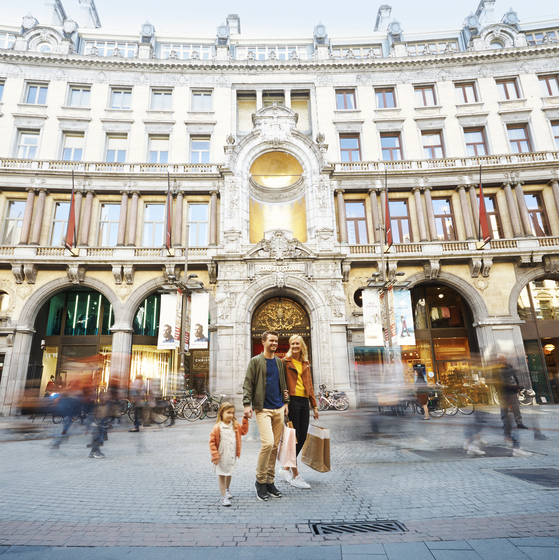 Today, Antwerp is one of the world’s leading fashion cities. 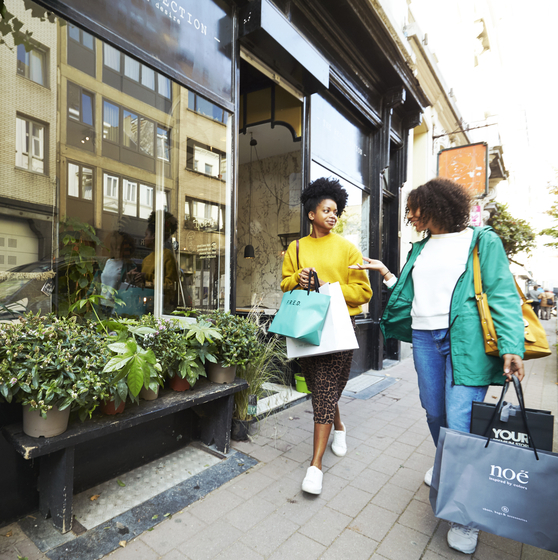 This fame initially stemmed from the talent of the iconic ‘Antwerp Six’, who made it to the top of the international fashion world from the 1980s onwards and paved the way for subsequent generations. 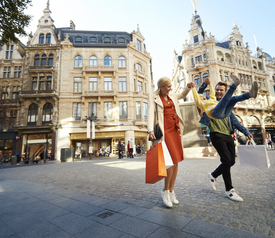 This walk focuses on the shops, buildings and other places which helped to turn Antwerp into the fashion city it is today. The guide will also show unique photographic and video material from the fashion archive of the MoMu library to unleash your inner fashion freak. 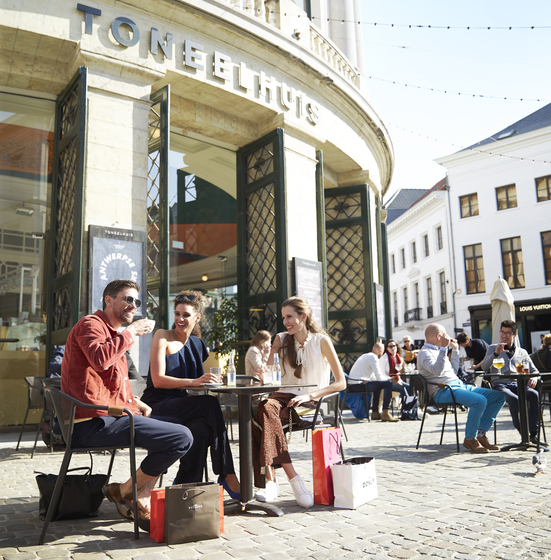 You can choose from two different routes: through the elegant Latin Quarter or the trendy Kammenstraat.